Keith Guyler’s notes simply say that Carlton Primitive Methodist chapel in Primitive Street was closed in the 1960s. At the time of the photograph in 1999 it was derelict, but on Google Street View in 2008 it has been impressively converted into a house. On the Leeds City Council Leodis website however it shows a 2005 picture of the building undergoing renovation. 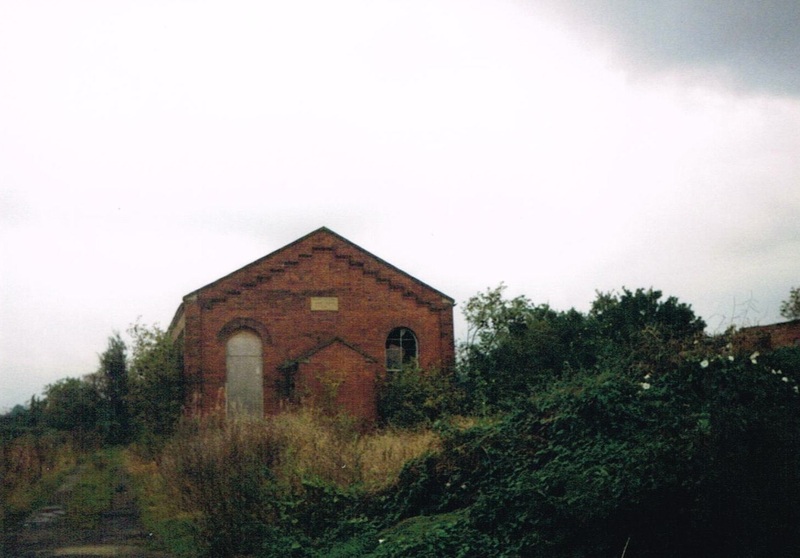 It is labelled as the Primitive Methodist Sunday School and says that the Primitive Methodist Chapel stood to the right of it and has since been demolished. It was built in 1867 on land donated by Mr. Horn of Fleet Mills. The Primitive Methodist Magazine includes a description by Robert Smith of the opening of Carlton Primitive Methodist chapel on December 4th and 11th 1853. It describes how previously services had been held in various cottages and then “in a low, damp and otherwise inconvenient room.” It took them four years from a revival in 1849 to acquire a suitable site and the foundation stone was laid by Mr Rhodes of Bradford on August 8th 1853. Internally the chapel measured 9 yards x 7 yards and was 15′ from floor to ceiling. It cost £139. Opening preachers included Mr Rhodes, Mr Kendrew of Leeds, R Smith and B Keighley. Donors included J Kendrew, J and J Charlesworth, Rev J Ayrton and Mr C Rhodes. Ref. WWM42/C30/4: Carlton PM Chapel Records, 1882-1932, 1933-1967. Ref. C30: Carlton PM Chapel Records 1908-1927 amongst Rothwell Methodist Circuit Records. Note: some records to be re-catalogued and others to be located. The Sunday school was added in 1882, architect Thomas Howdill. After it ceased being used by the Methodists it was for a time used by an Evangelical congregation. The existing building, the one featured in the original photograph above, and the one that has been converted to residential accommodation was the Sunday School. The building has a now (March 2017) defaced date stone, but the words “Primitive Methodist Sunday School ” and the date 1882 can still be deciphered. I’ve just added the detail in the Primitive Methodist Magazine to the earlier information. That leaves us with two opening dates – 1853 in the PM Magazine and 1867 on the Leeds City Council website. Can anyone resolve the two please?